Our mission is to bring new life to Britain’s forestry sector and to reduce demand for imported timber that carries negative social and environmental impacts. We're launching in a matter of weeks. Sign up below, and we'll let you know when we're live. As we continue to develop our platform we are surveying individuals along the timber supply chain to understand the issues they face. 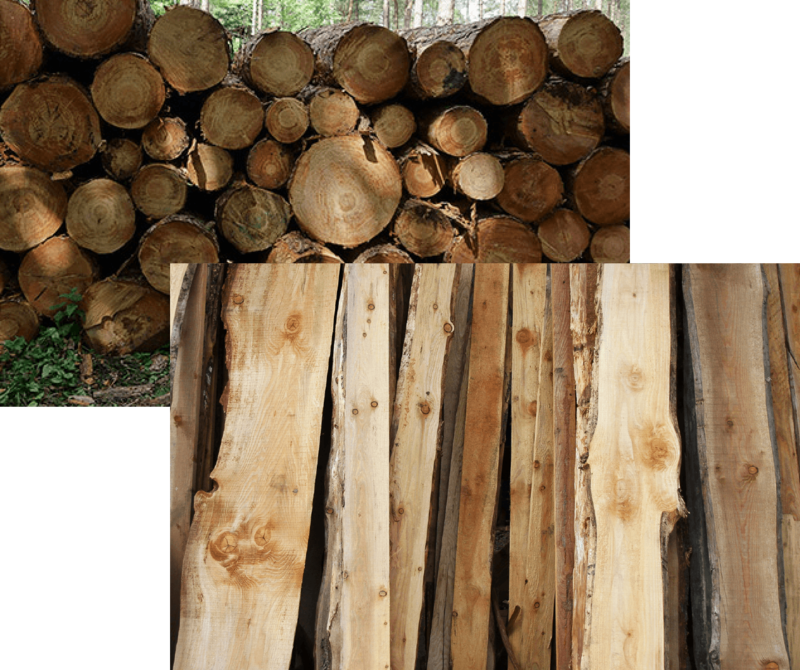 If you are a landowner, sawmill, furniture-maker, or architect, then click the relevant link to answer a few questions. We’re actively bringing together like-minded partners. Whether you’re a woodland owner or timber yard worker, an architect or designer, working in construction or retail, or investing in sustainable enterprises — we want you to help us shape the platform, so please do get in touch.